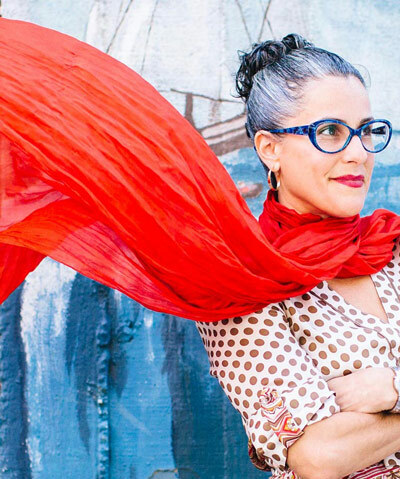 Catherine Ramírez, associate professor of Latin American and Latino studies and director of the campus's Chicano Latino Research Center, is among the hundreds of UC Santa Cruz faculty whose bold ideas push boundaries and challenge assumptions. Ramírez focuses on 20th century Mexican-American history, histories of migration and assimilation, Latino literature, feminist theory, and comparative ethnic studies. She is writing a book on the history of assimilation in the U.S., and she leads a team that was recently awarded a grant from the Andrew W. Mellon Foundation for a project on migration, belonging, and non-citizenship. UC Santa Cruz's Latin American and Latino Studies Department offers the only doctoral program in Latin American and Latino studies in the world.